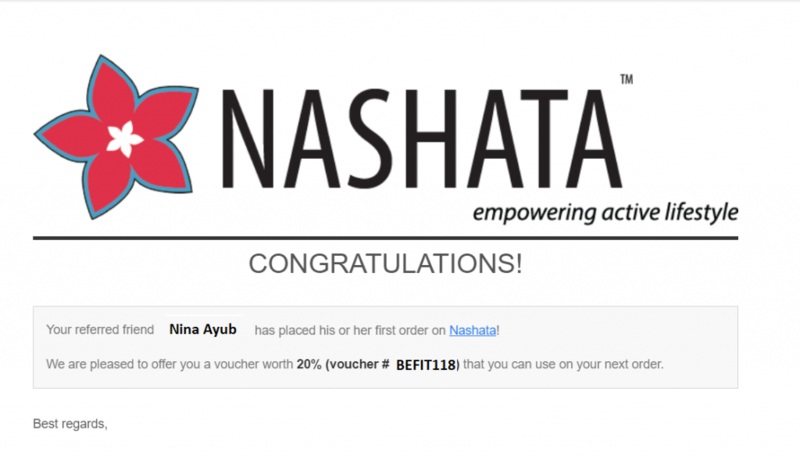 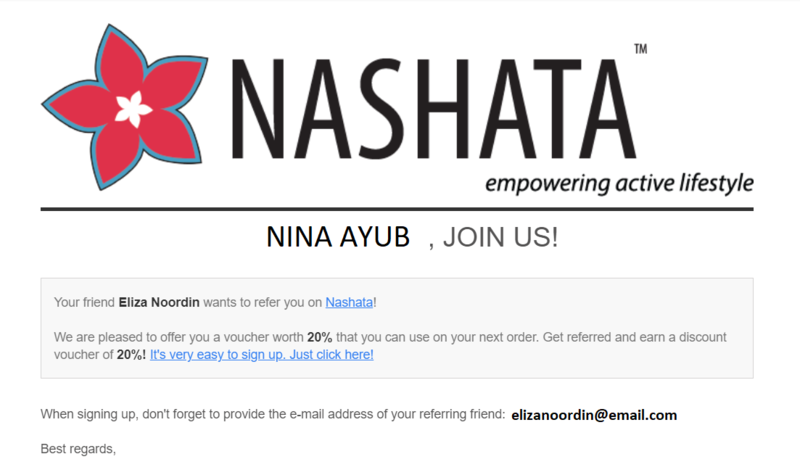 Here’s how you can use Nashata Reward Points. 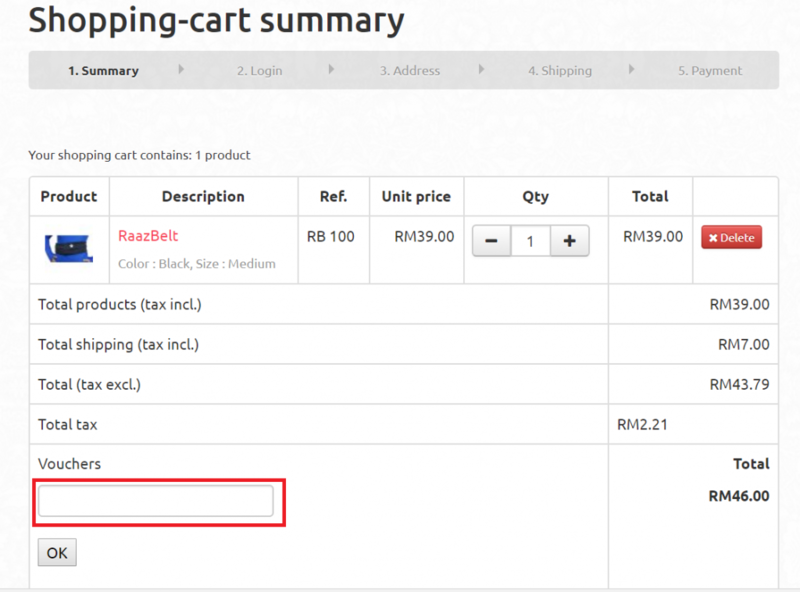 Voucher code is valid for one year after the date of creation. 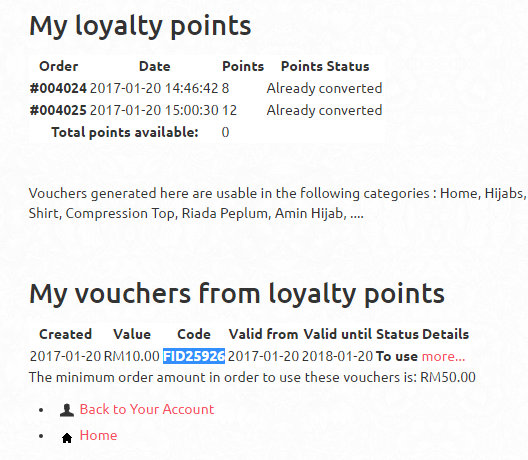 Do check your points for time to time and don’t forget to take advantage of our NEW reward program. 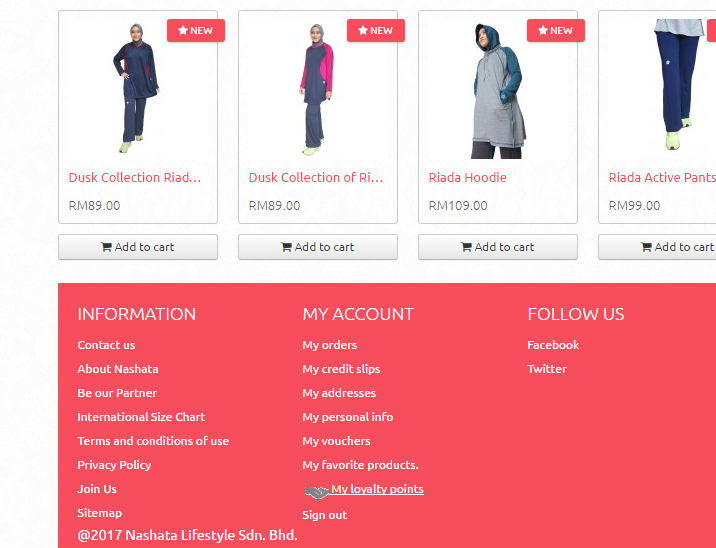 More TLC coming your way, insyaAllah!